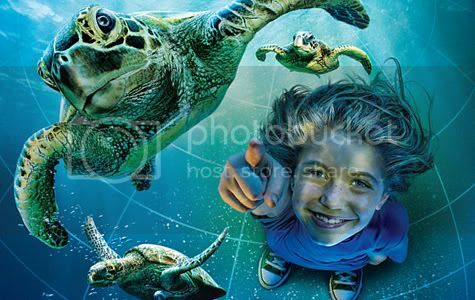 Floriday.co.uk - New TurtleTrek Artwork & Details - Florida Holidays, Disney, Universal, SeaWorld - The best of Orlando! Back in November, SeaWorld announced a new 360 degree 3-D attraction by the name of TurtleTrek. New details and artwork have emerged as part of a new webisode series revealing a host of information for us to feast our eyes on. 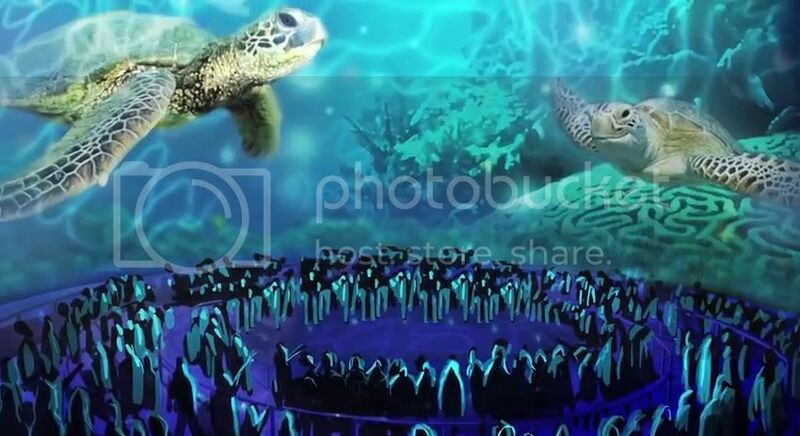 Hosted by creative director Brian Morrow, the video shows off TurtleTrek’s “first on the planet” 3-D 360 degree dome theater and emphasizes the live animal exhibit that will accompany it. 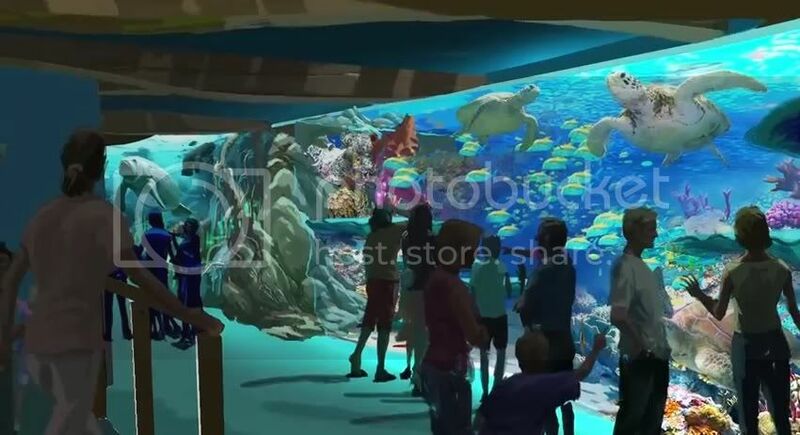 The theater will present a 3D show that follow sea turtles on a journey “over hundreds of thousands of miles.” But like most of SeaWorld’s attractions, TurtleTrek will “blend” close-up animal encounters with the attraction itself, featuring not only sea turtles but also manatees. Here’s a closer look at the artwork shown off in the video, including a complete cut-out building elevation, as well as a look inside the construction of the TurtleTrek dome screen. SeaWorld Orlando is promising more details on the creation and testing TurtleTrek in the weeks and months leading to its Spring 2012 opening.